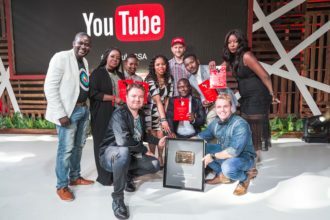 The YouTube award which took place today in Johannesburg South Africa attracted a number of YouTubers from the sub Saharan African countries, notably Nigeria, South Africa, Zimbabwe, Tanzania and Uganda. In the end, a winner emerged for each award category which include Nigerian Mark Angel, Channels TV, Ndani TV to mention just a few. 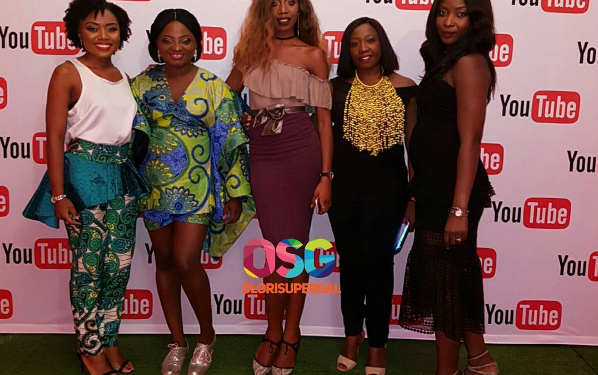 Special mention: Yellow Brick Cinema which recently reached 1 million subscribers and was awarded a YouTube Gold Play Button in recognition of the achievement.